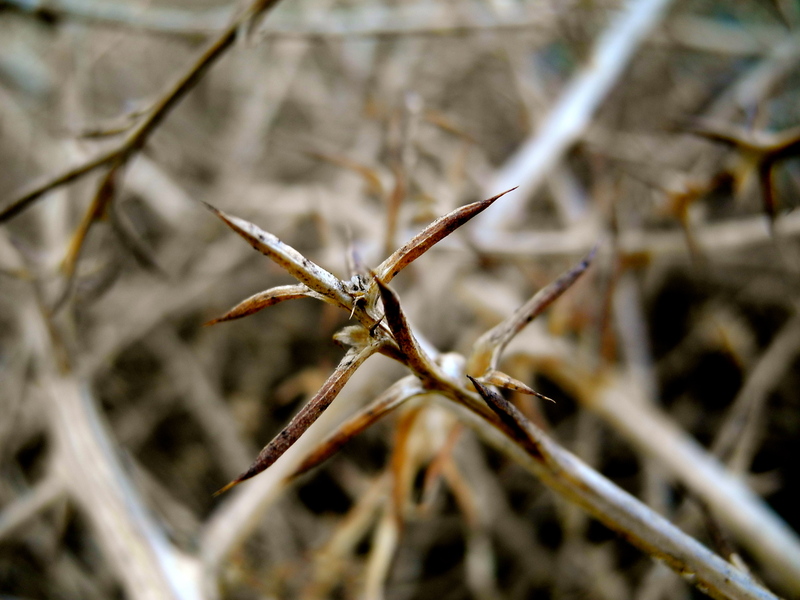 Monday’s weed goes back to work and gets thorny. The weekend’s respite from scratching to make a living and move forward ended way too soon, and so you get all prickly. A tumbleweed’s got to tumble. He knows no other way. But a rest in the shade and a long cool drink would be a great way to spend a Monday for a change. No luck here. The day dawns hot and dry. It’s time to hit the road, pound the pavement, and clock in. Welcome to the work week, little weeds. Gotta get tumbling and rumbling to make a difference.